The SM-G889A will be launched with the Android 8.0 Oreo operating system out of the box. Samsung attempted to reinvent itself in the mid-range smartphone segment last year with the launch of Galaxy A7 (2018) and Galaxy A9 (2018). 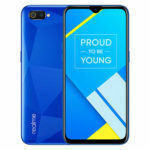 The company is now looking to regain its grip on the budget segment with its upcoming Galaxy M series smartphones, which are set to launch in India on January 28. Apart from the Galaxy M series, the company is also planning to roll out a much more competitive Galaxy A-series lineup soon. 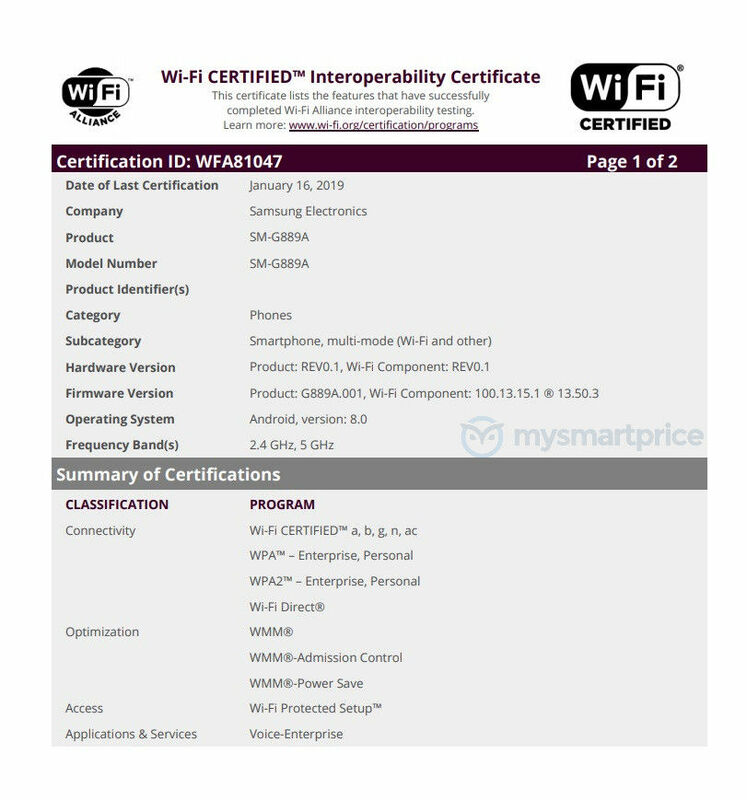 A mysterious new Samsung Galaxy smartphone bearing the model number SM-G889A has now been certified by the Wi-Fi Alliance. 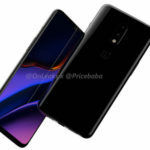 The SM-G889A model number suggests the smartphone could be an upcoming mid-range smartphone headed to AT&T. Since the SM-G889A model number had not made any appearance online previously, its marketing name remains a complete mystery at this point. 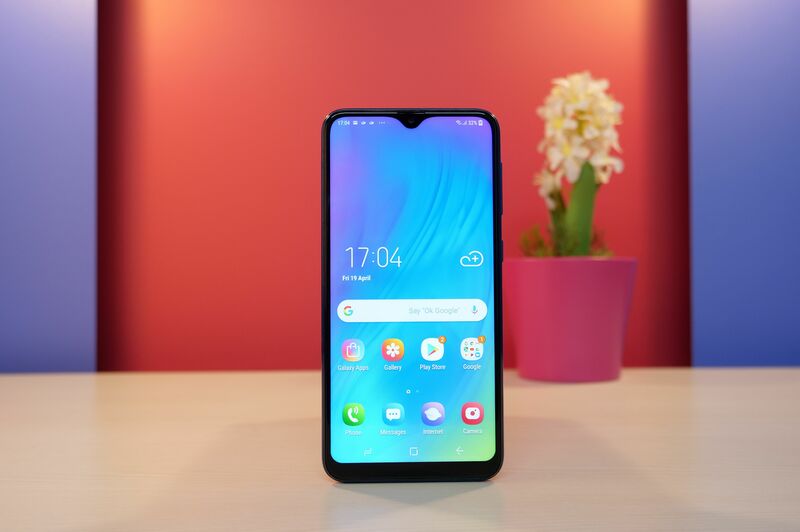 However, the model number is similar to that of the Galaxy A8s, which bears the model number SM-G887. The Galaxy A8s was launched in China last month and is likely to be launched in South Korea soon. The South Korean version of the handset, which carries the model number SM-G887N, was certified by the Wi-Fi Alliance recently. While we cannot be sure at this point, there is a possibility of SM-G889 being a slightly upgraded variant of the Galaxy A8s for global markets, including the US. 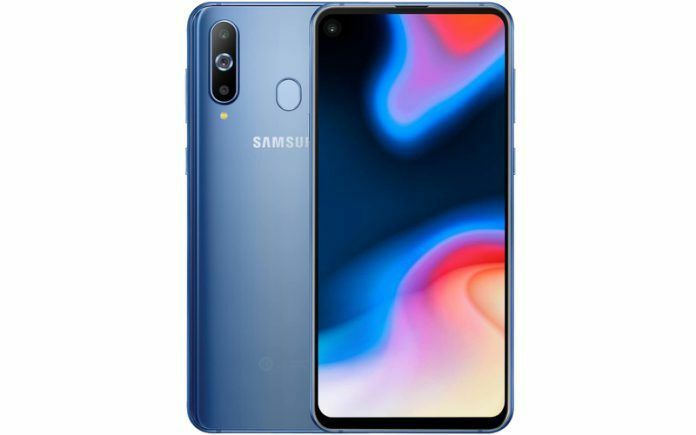 Samsung’s first smartphone with an Infinity-O display, the Galaxy A8s is powered by a Qualcomm Snapdragon 710 10nm octa-core processor and features an impressive 24MP + 10MP + 5MP triple-camera setup on the back. It also comes with up to 8GB of RAM and 128GB of internal storage. Apart from revealing the model number, the Wi-Fi certification confirms the smartphone supports Wi-Fi 802.11 a/b/g/n/ac standards. On the software front, the smartphone will be running Android 8.0 Oreo and not the latest Android 9.0 Pie at launch. 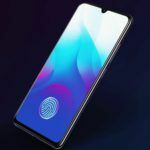 Since Samsung’s upcoming Galaxy A-series models are expected to ship with Android Pie out of the box, there is a good chance that the SM-G889A may be launched before the 2019 Galaxy A-series lineup is made official. 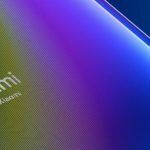 However, we expect Samsung to roll out an upgrade to Android 9.0 Pie for the smartphone a few weeks after it goes on sale.